The current generator on diesel ESE 30 DWR produced by Endress Group Romania under Zenessis brand, equipped with DeWerk DW23TA motor, alternator AFA30 and control system DKG 309, which provide generator starting, the control of parameters, in automatic or manually working. 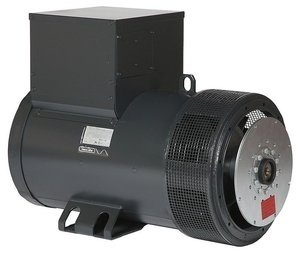 The generator can be provided with remote control and monitoring, as well as other options. 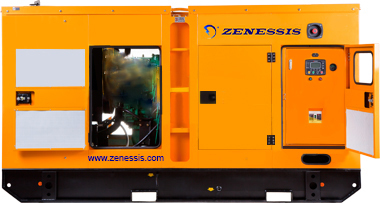 The guarantee of the Zenessis current generators is 36 months, for a limit of 2000 operating hours.